Don't waste your vacation on crappy meals and lumpy beds. Look here to make smart and stylish selections. 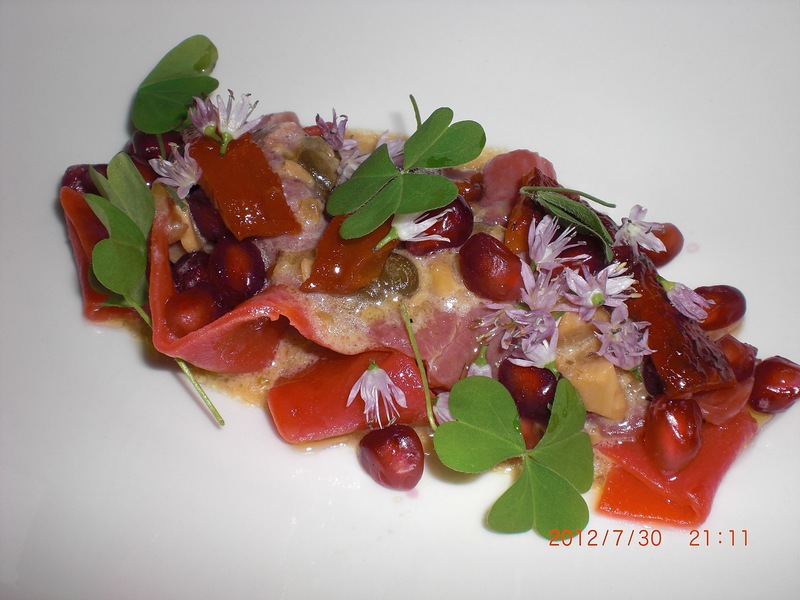 Food: Nouvelle cuisine that looks stunning. Not ideal if you’re really hungry because the portions are small. The set lunch with a changing menu is more economical than an a la carte dinner. Service: Top notch and very personalised. Ambience: Very exclusive and private. Made me feel like I was dining in an art gallery. Address: Iggy’s. Level 3, The Hilton Hotel, 581 Orchard Road. Tel: (65) 6732-2234. 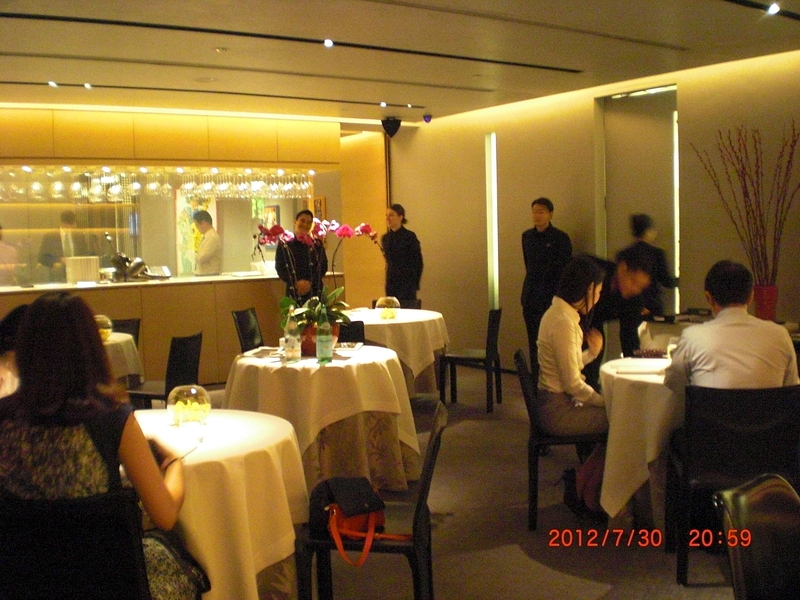 This entry was posted in Asia, Eat, Fine dining, Nouvelle cuisine, Singapore. Bookmark the permalink.